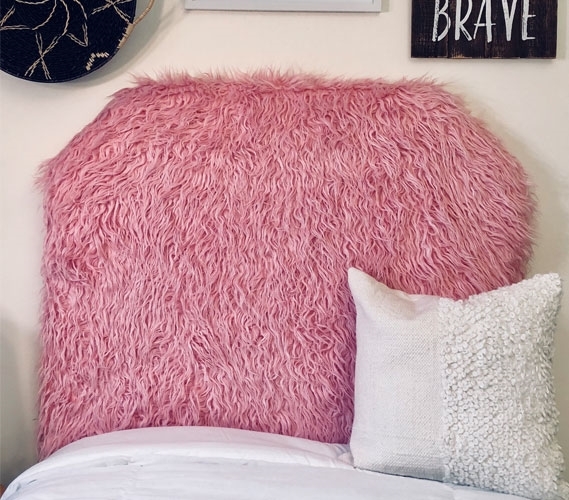 College dorm headboards are a unique way to add color and style to your dorm room! College headboards will upgrade the appearance of your extra long Twin bedding and can be a great addition to your dorm decor. 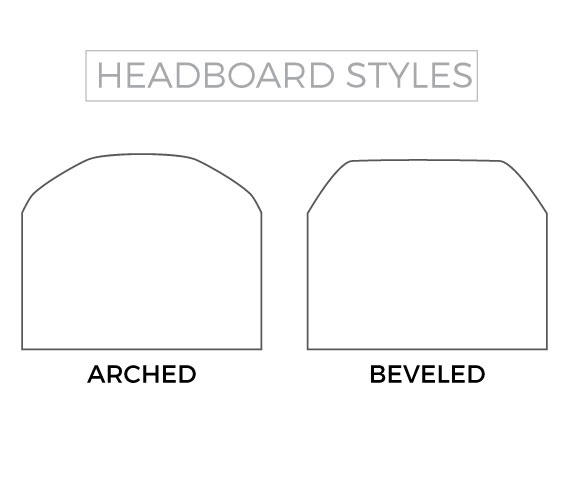 Our college headboards are made up of foam and sturdy wood, to make sure you have a reliable piece of dorm bedding. 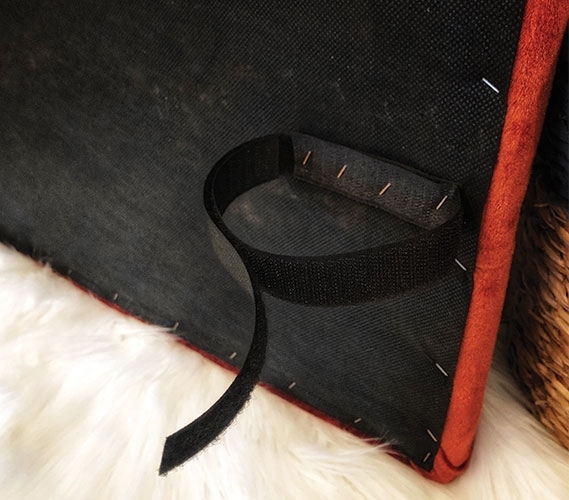 Decorating your college bedding is a surefire way to make your college dorm room feel like home. 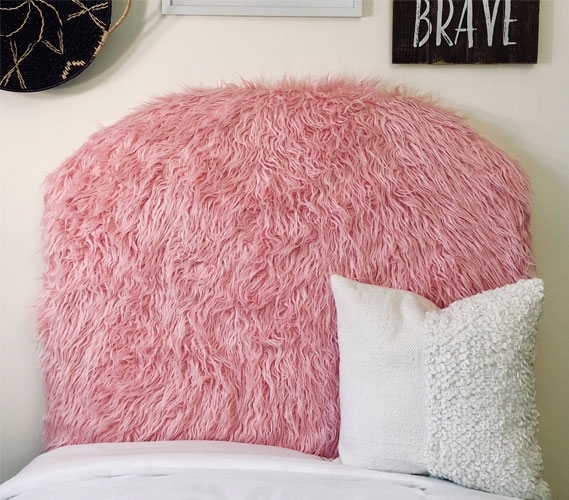 If you're looking for pink dorm decor that will add personality and style to your college dorm room, look no further! 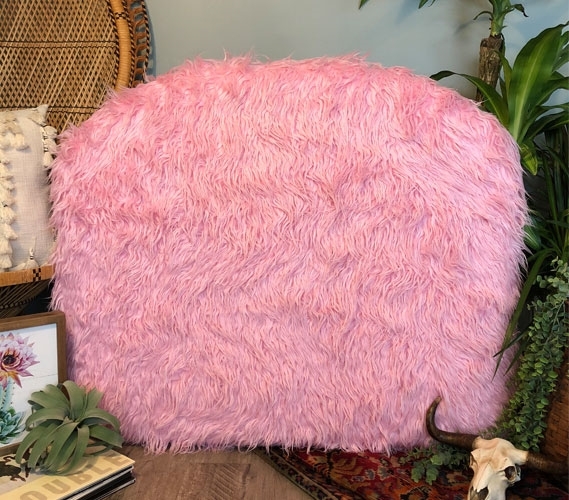 The Mongolian Fur Pink College Headboard is the perfect pink color to brighten up your dorm decor. 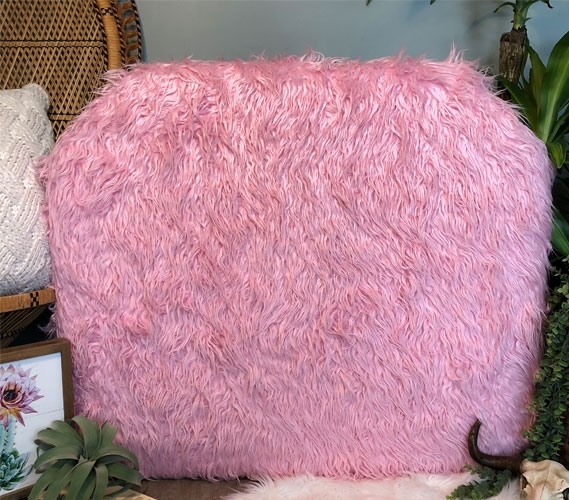 Covered in a soft faux furry material, this dorm headboard will give you stylish Twin XL bedding. 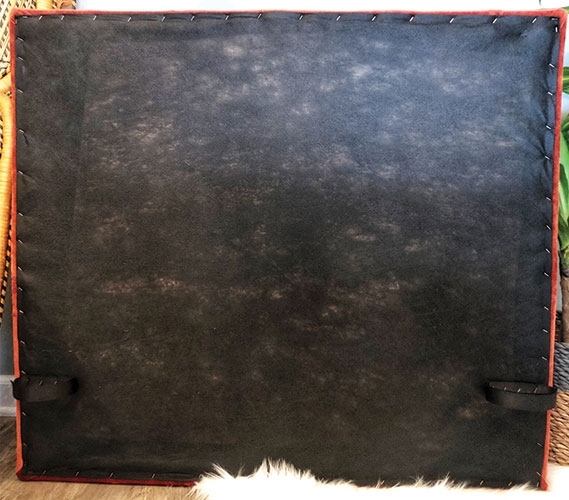 As a bonus, this fuzzy college headboard will give you a solid yet comfortable place to rest if you need to sit up and read or watch TV in your Twin extra long bed.